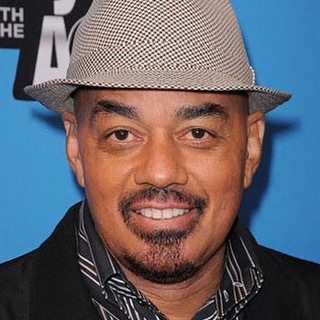 The R&B star who is also a Grammy award holder, James Ingram died today at 66. This was confirmed by his long time friend who shared it on his page writing this. "I have lost my dearest friend and creative partner James Ingram to the celestial choir. He will always be cherished, loved and remembered for his genius, his love for humanity. I am blessed to have been so close. We will forever speak his name". He was born as John Edward Ingram on the 16th of February, 1952 (aged 67) in Akron, Ohio, United States of America (USA). He was Married to Debra Robinson and they got married 34 years ago (1975). He was a two time Academic award nominee and two time Grammy Award winner for his style of music. He stayed with his parent for just 10 years then move over to be with his grandmother till he grew. He died of brain cancer on the 29th of February, 2019.